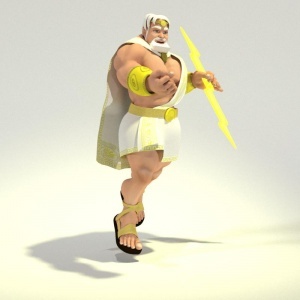 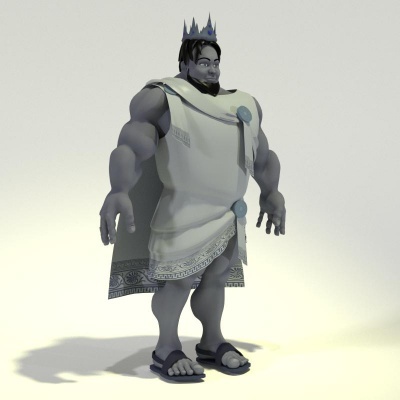 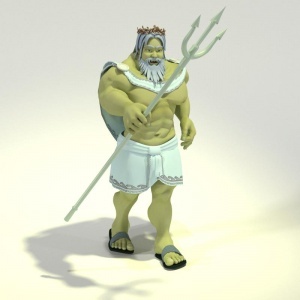 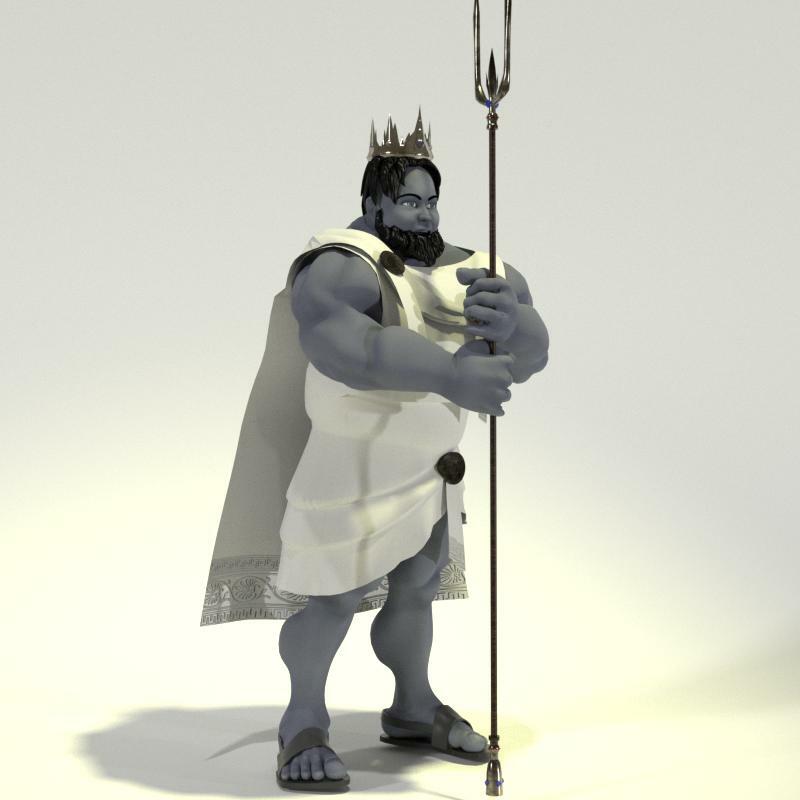 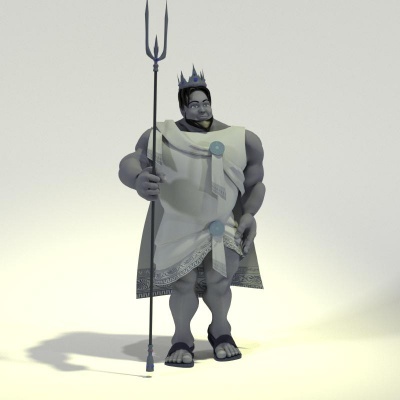 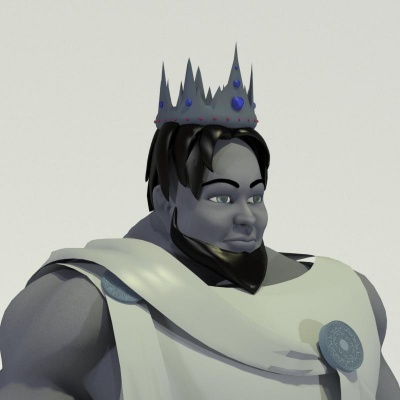 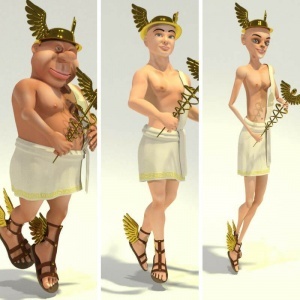 Toon Hades is King of the Underworld of the Olympian gods and like Zeus is the child of Cronus and Rhea. 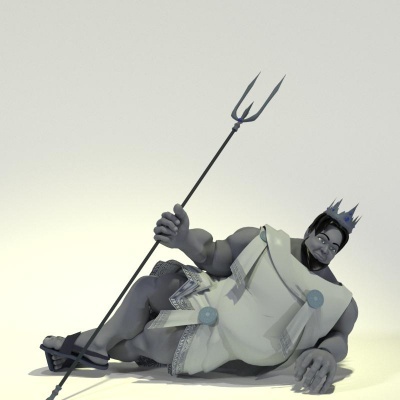 Toon Hades for Meat works with Poser 9+ and DAZ Studio 4 or higher and requires the male version of Meat 3D. 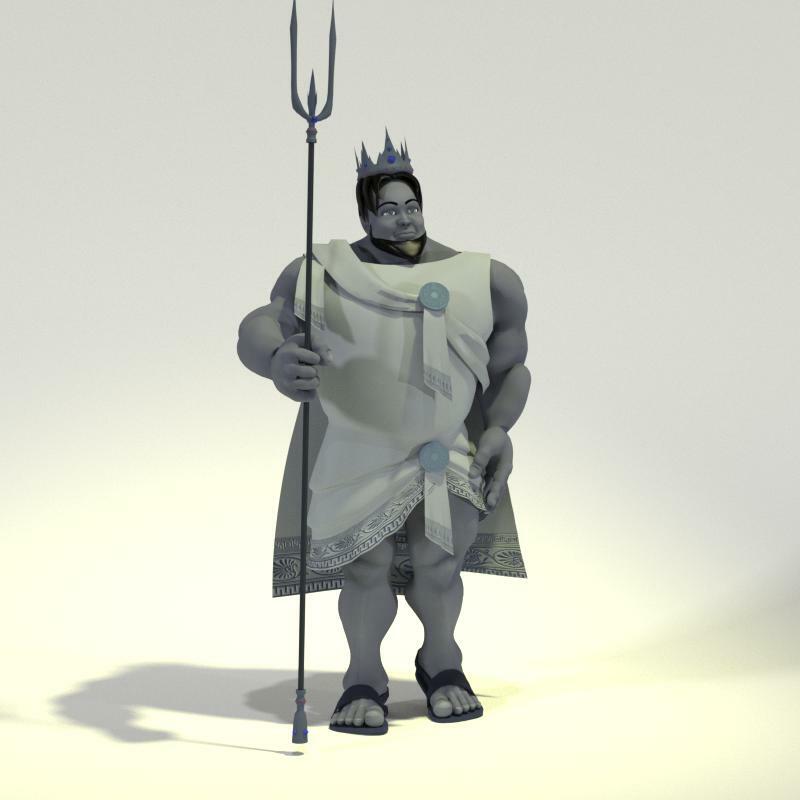 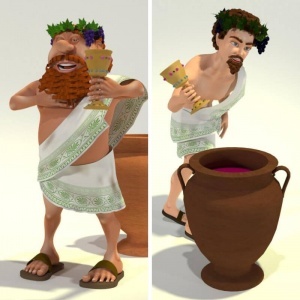 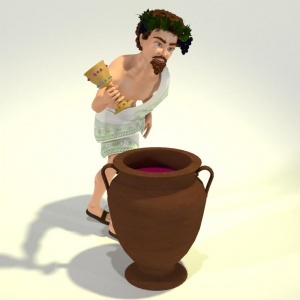 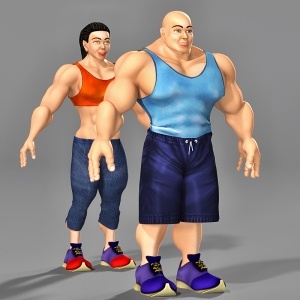 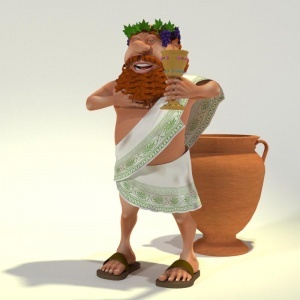 Toon Hades includes 23 textures including bump maps. 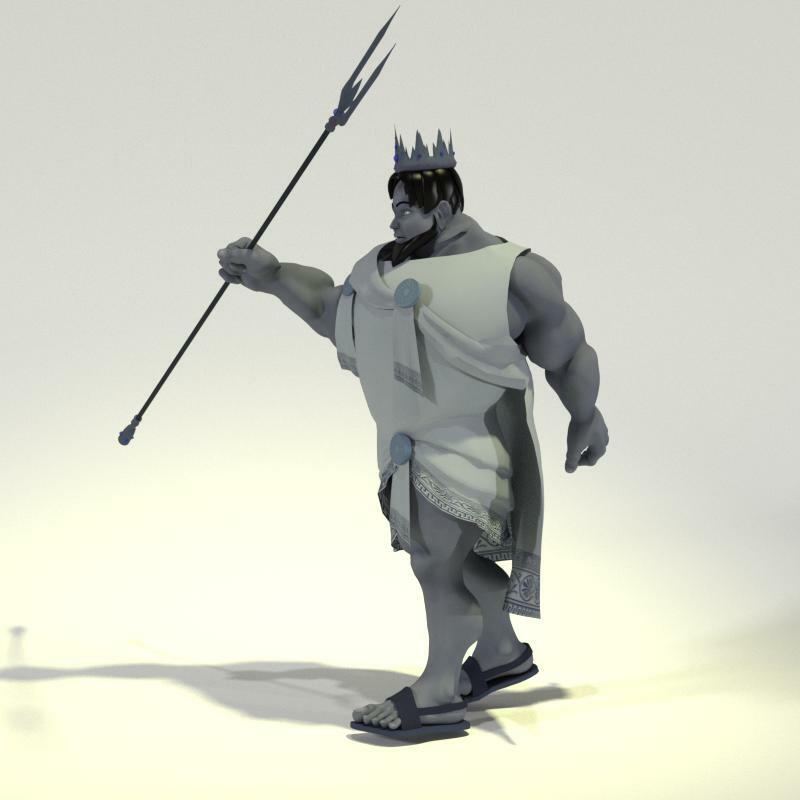 A Poser MAT pose also switches Meat's default 'flesh' colored texture with Hade's grey dead texture. 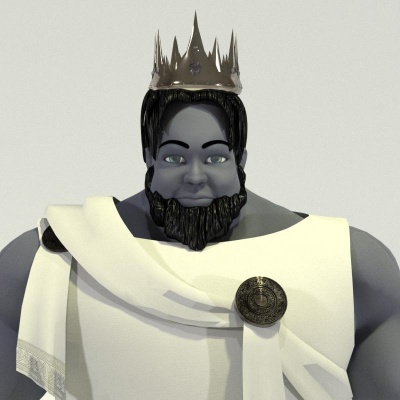 A special turbulence node in Hade's Beard (easily transferred to hair) can be linked to the normal and bump nodes of either, allowing greater versatility in the appearance of either.